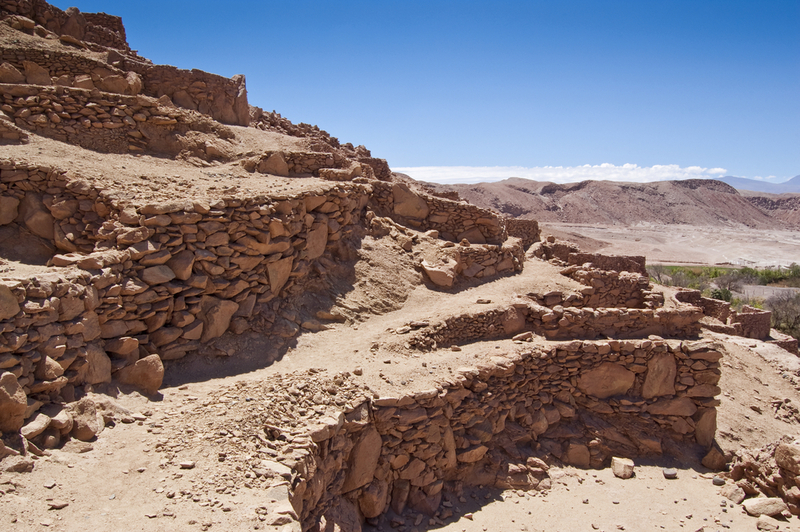 The fort is towards the interior from Tierra Amarilla, beside the Río Copiapó, near the village of Los Loros. It is an Archaeological District located at the foot of a fort, or as the pre -Columbian peoples called it, pukará. Here you will find remnants of pre-Hispanic mining works and cave paintings. The pukará itself is at the top of Punta Brava hill, from which it takes its name. It consists of a rather widely scattered series of dwellings.